The Go Power! 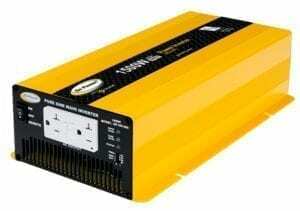 Pure Sine Wave Inverter Remote GP-SWR-A works with all Go Power! ISW inverters, as well as the 1000, 2000, 3000, HS1500 watt pure sine wave inverters. 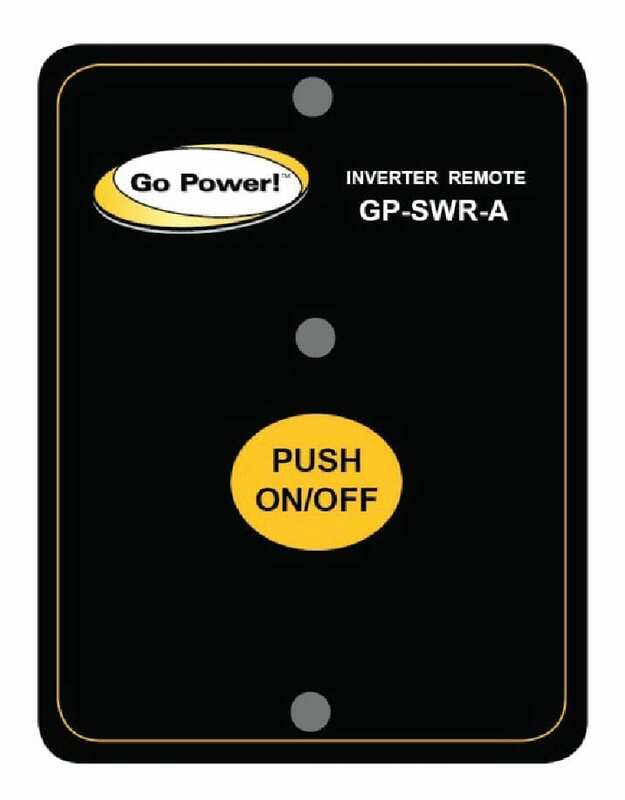 The new compact GP-SWR-A remote features an LED indicator showing inverter status, ON/OFF switch and 25′ of cable. This remote can be used with all GP-ISW inverters, the GP-HS1500, GP-SW1000, GP-SW-2000, and GP-SW3000 inverters. GP-SWR-A is compatible with both 12V & 24V inverters.